Chili is a classic comfort food for me. Growing up whenever my Dad made chili, we always ate it on top of spaghetti noodles with shredded cheddar cheese on top. Now THAT'S comfort food for me! The last time I was at my Dad's he cooked that meal and after one bite I breathed a deep sigh...ahhh home. Since getting married, my husband and I have created our own traditions and we eat a big bowl of chili with amazing Cornbread Muffins. I LOVE the sweetness of the muffins with the bold, rich flavors of the chili. The thing I love about chili is how easy it is to make a big batch. There are SO many options for what to do with the chili afterwards, it's a great way to transform leftovers or do something different to switch up your dinner routine. Below I've put together a ton of ideas for you. In a large pot over medium-high heat, brown the ground beef. Add the onion, celery, garlic, and mushrooms. Continue until the beef is brown and the veggies are soft. Season well with salt and pepper. Add the can of diced tomatoes and tomato paste, cumin and chili powder (and Poco Picante Salsa Mix if you're using it.) Once you stir this in, turn your heat down to low. Let this sit and simmer for at least an hour. In the last ten minutes of cooking stir in some frozen corn, brown sugar and balsamic vinegar. Taste and adjust seasonings before serving. *Adapted to the Slow Cooker : Brown all the meat and veggies in a frying pan, then add to the slow cooker. Add all the beans, tomatoes, tomato paste and spices and turn on high for 4-5 hours or low 6-8 hours. A few minutes before eating, stir in the frozen corn, brown sugar and balsamic. Over the years, I've been continually tweaking my chili recipe. I loved the sweetness that the little pops of corn added, so I played around a bit with adding sweetness to the tomato gravy. Sometimes I swap out one of the cans of beans for a can of pork 'n beans or baked beans, and other times I just add a tablespoon of brown sugar. To balance out the sweetness I always add a splash of vinegar. It cuts through the richness of the broth as well. Chili Cheese Mac - Cook 2 cups of dry macaroni in salted boiling water until al dente and drain. While macaroni is cooking, make cheese sauce by melting 2 tbsp of butter in a large saucepan over medium heat. Add 2 tbsp of flour and whisk for a couple minutes to let the flour cook down. Slowly whisk in 1 cup of milk and stir to combine. Simmer a couple minutes until thickened then stir in 1 1/2 cups shredded cheddar cheese and season with salt and pepper. Stir in 2 cups of leftover chili, then pour the chili cheese sauce over the cooked macaroni and stir together to combine. Serve. 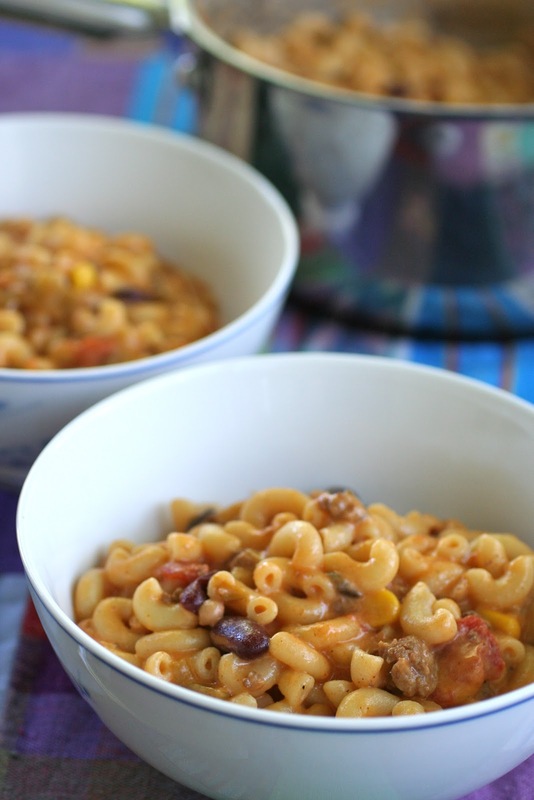 Chili Cheese Macaroni Casserole - spread cooked macaroni noodles in the bottom of a casserole dish and top with chili. Sprinkle with cheese and bake at 350 degrees for 20-30 minutes until hot and bubbly. Baja Salad - On a bed of lettuce layer some warm chili, tomatoes, avocado, shredded cheese, and a sprinkling of fritos. 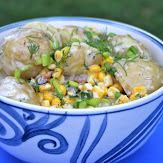 Drizzle with Chipotle Ranch or Creamy Lime Cilantro Dressing. Chili Cheese Fries - Bake fries and season with seasoning salt when they come out of the oven. Plate up some fries and top with hot chili, shredded cheddar cheese, a dollop of sour cream, chopped green onions and finely chopped jalapenos if desired. 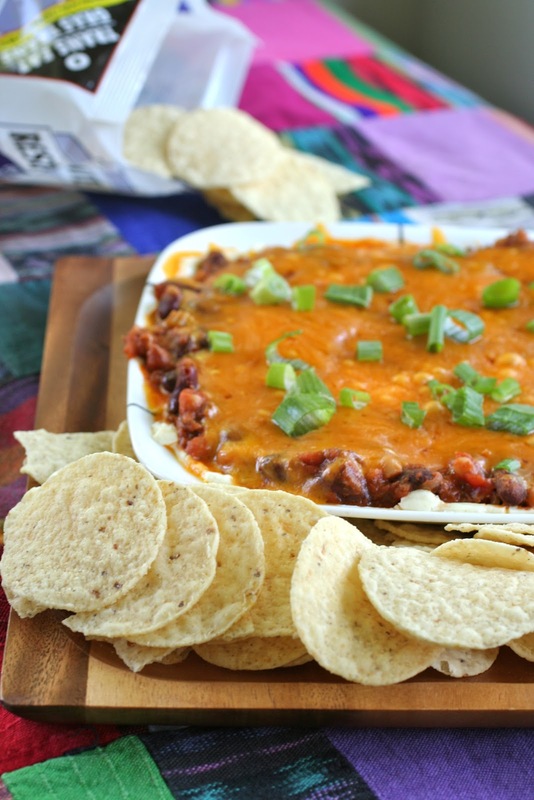 Chili Cheese Dip - Spread a package of softened cream cheese on the bottom of a pie plate. Top with 2 cups of chili and 1 cup of shredded cheddar. Microwave for 3 minutes until hot or bake at 350 degrees for 20 minutes. Top with chopped green onions and diced tomatoes. Serve with tortilla chips for dipping. Chili Dogs - Cook hot dog and place in a hot dog bun. Top with chili, shredded cheddar, chopped onions, and mustard. Chili Cheese Burritos - On a large flour tortilla scoop some warmed chili down the center. Top with shredded cheese and pickled jalapenos. Roll into a burrito. You could even pop this into the microwave for 10-20 seconds just to melt the cheese and heat everything through. Serve with sour cream for dipping. My favorite easy dish is stir-fry. My sister-in-law is the one who got me hooked on it when she made it one night and my husband scoffed it down, vegetables and all. I use whatever vegetables we have on hand, mainly cabbage, cale, zuchinni, kale, mushrooms, lots of garlic and eaither chicken or ground beef or turkey. My sister-in-law makes hers with pre-packaged broccoli slaw found in the grocery store to cut down on cutting time. I liek it either way but like to sneak in extra veggies. :) We sprinkle red pepper flakes on at the end for a kick and use soy sauce as the base in between layers. Makes for great leftovers too! My husband really loves to eat chili food items and I bought a recipe book but it doesn’t work well because he doesn’t like that recipes. Definitely I would try this and make him happy for sure! Made the chili cheese dip for dinner last night and my husband and I could not stop eating it. He actually got mad because he was full but still wanted to scarf! Thank you for the the great blog.